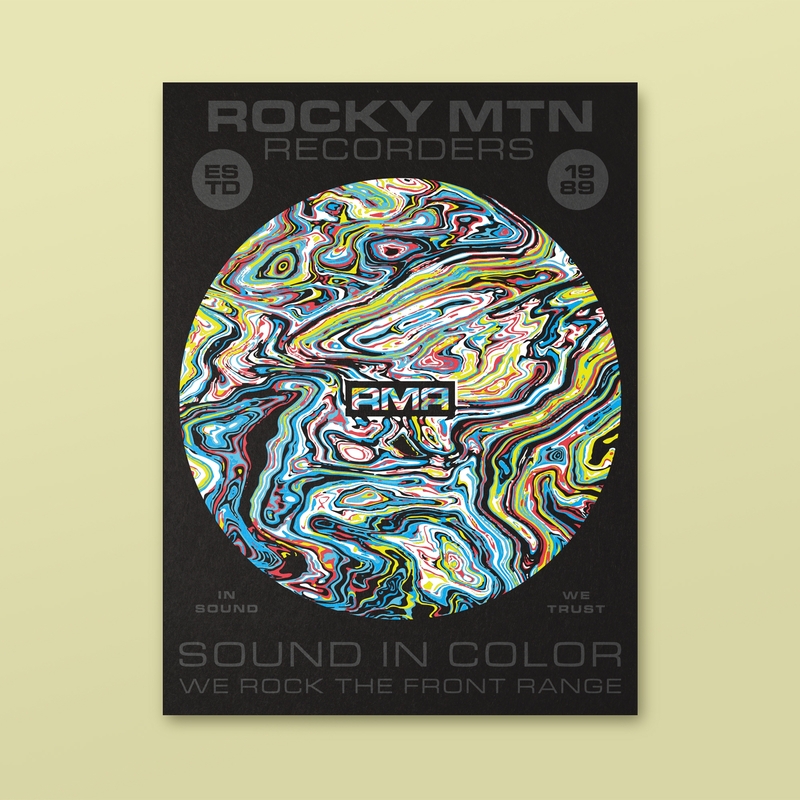 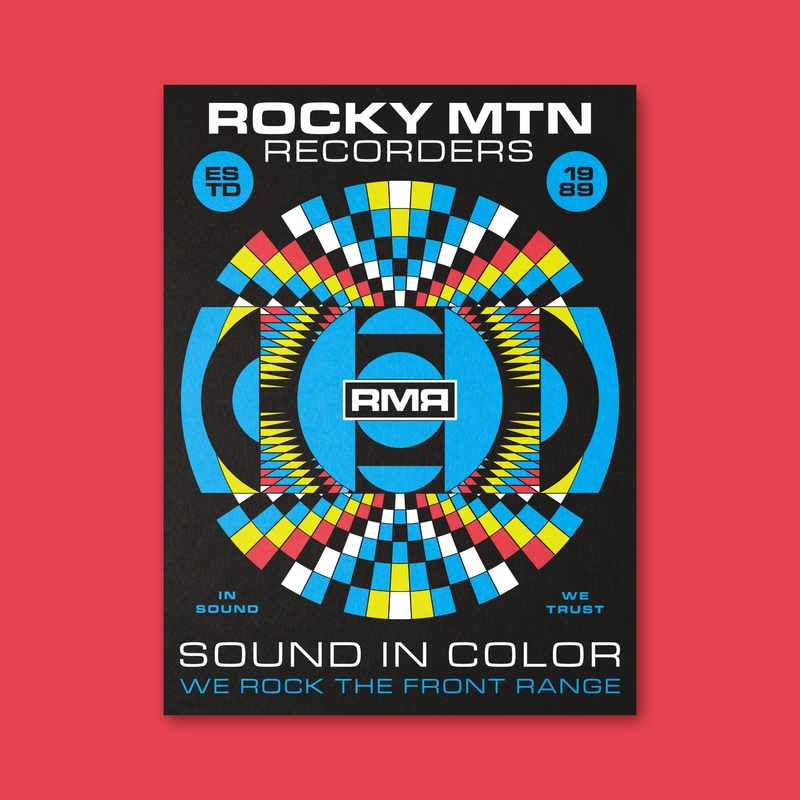 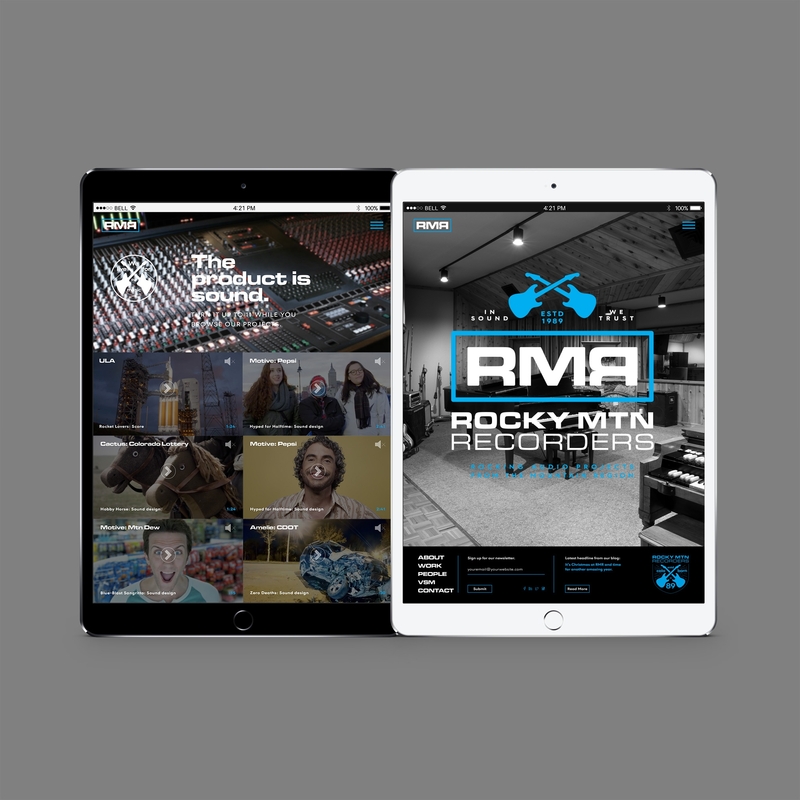 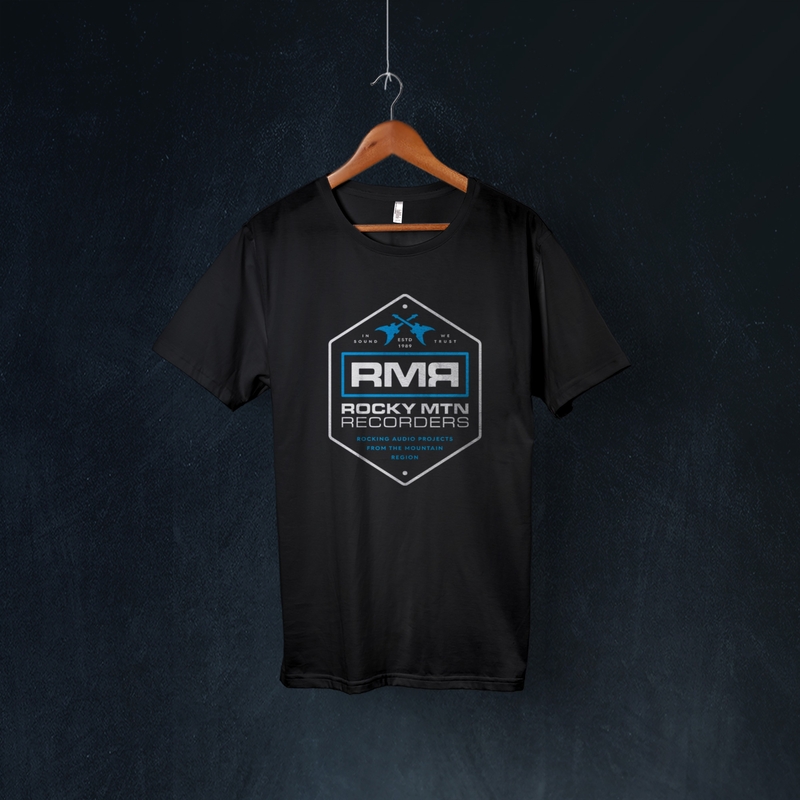 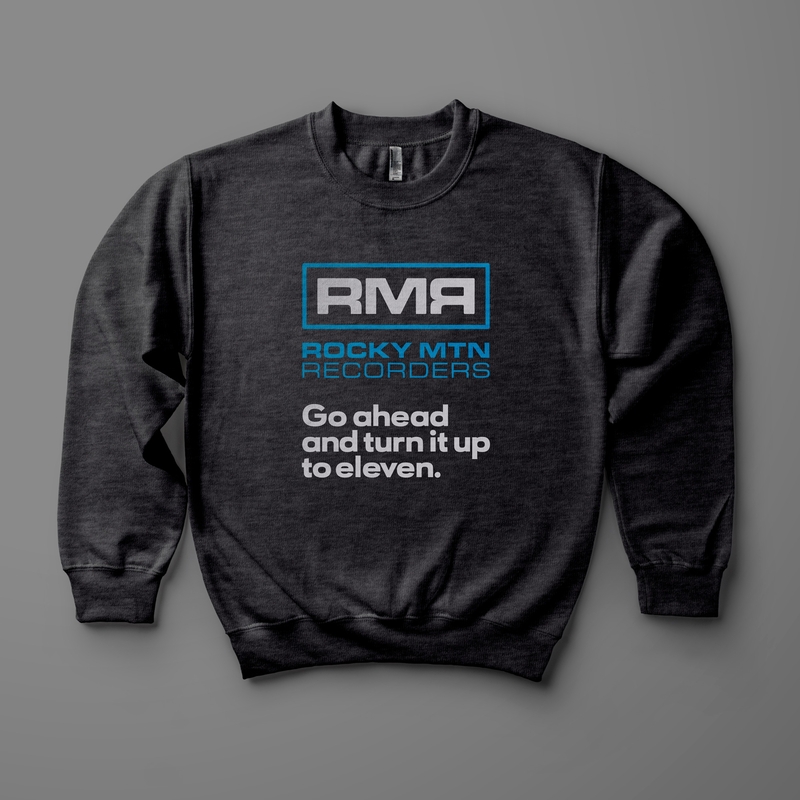 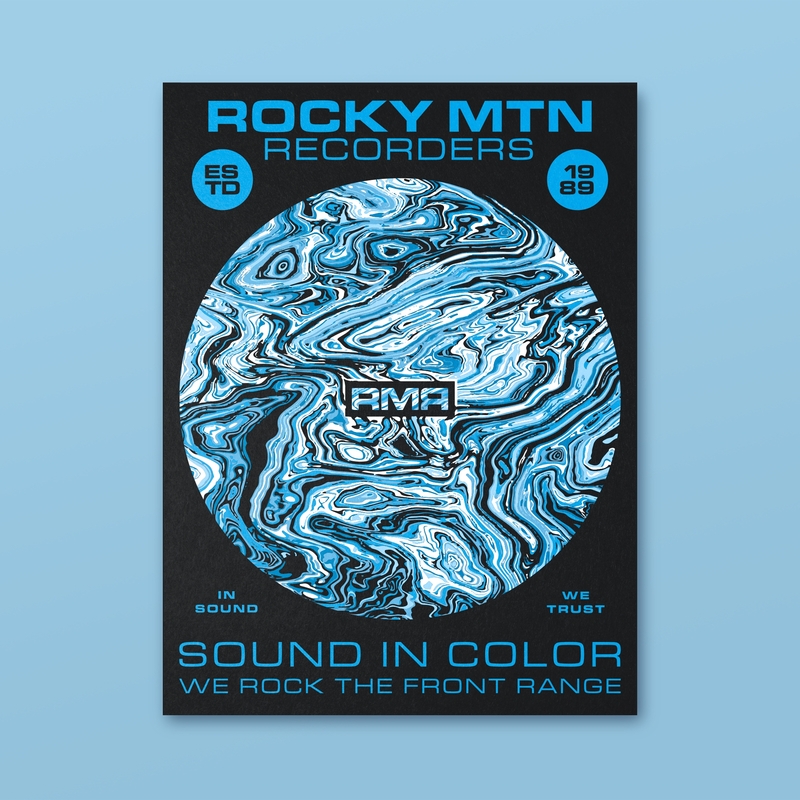 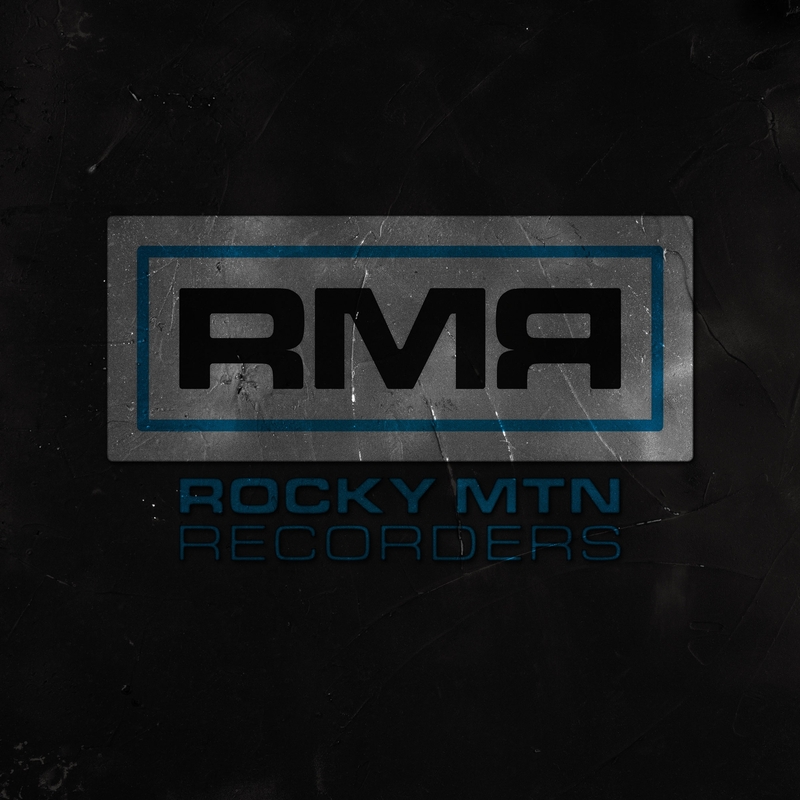 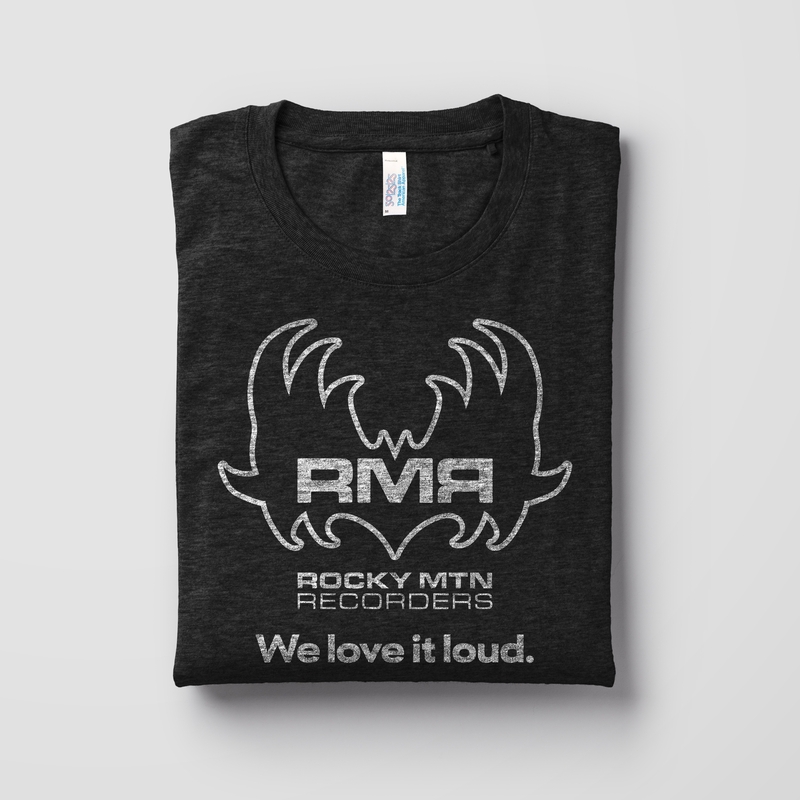 Rocky Mountain Recorders has a long history of high-end audio production in Denver, Colorado. 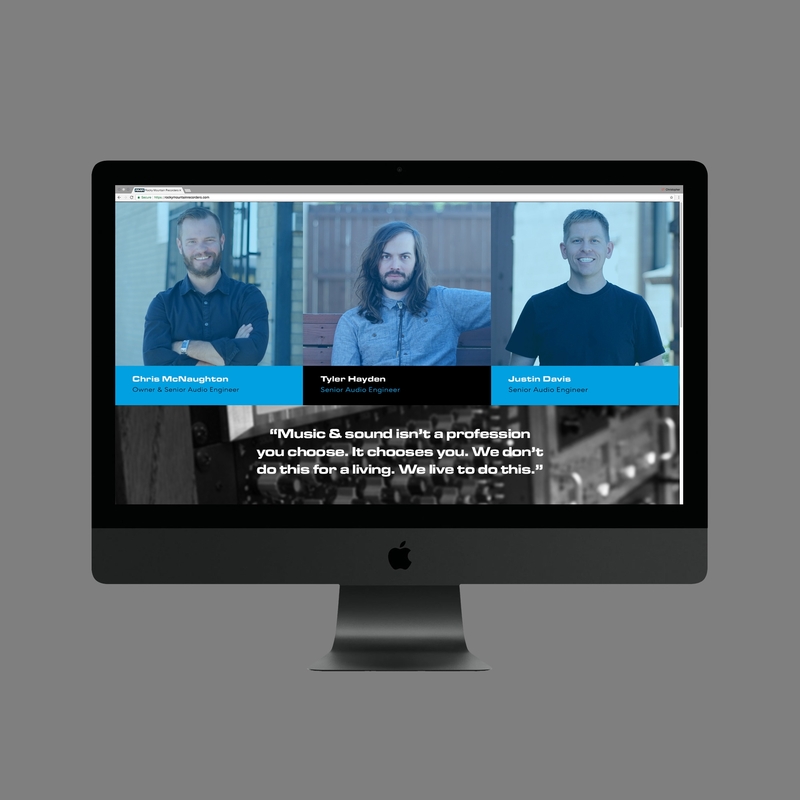 We have used their services ourselves many times over the past decade to engineer the audio and produce the music for videos, commercials, and explainers galore. 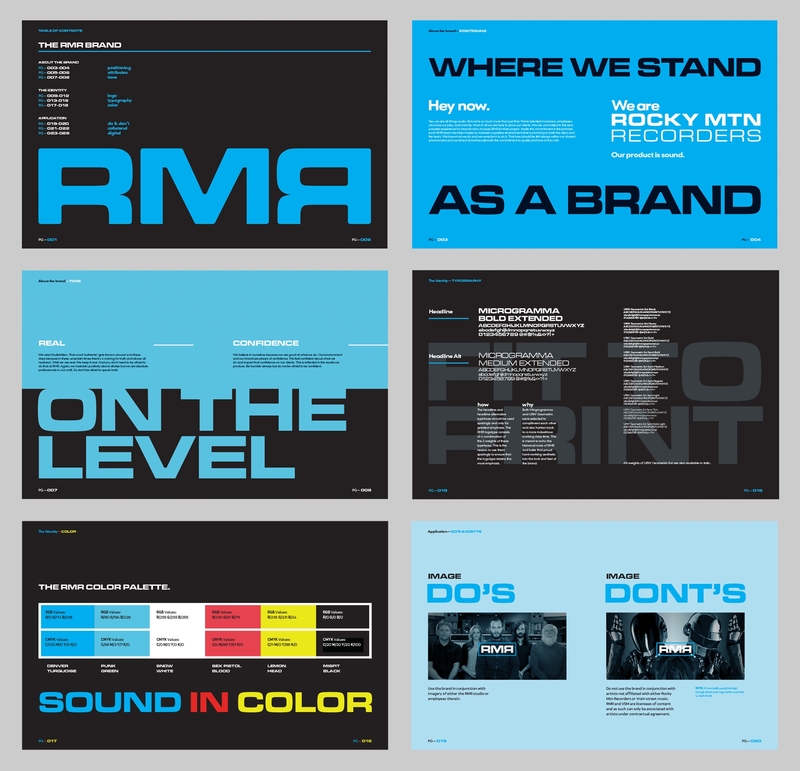 It was thrilling then to be asked to refresh their brand and identity after undergoing a change in ownership. 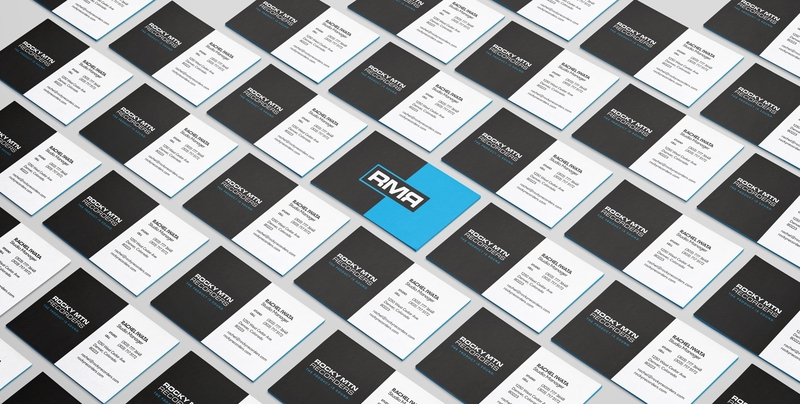 A simple, clean, and minimal approach was requested. 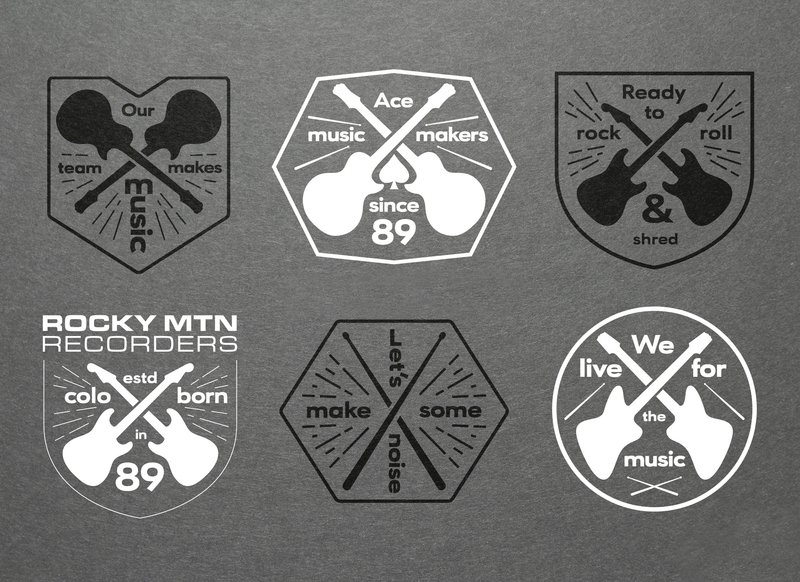 The effort started with the base logo and identity and extended all the way through digital deployment of the brand. 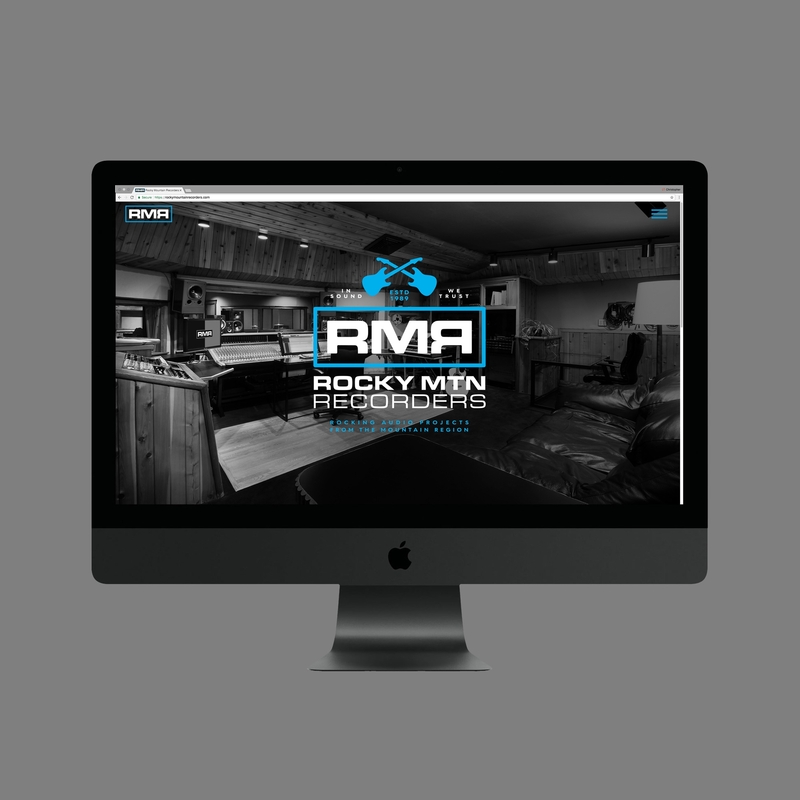 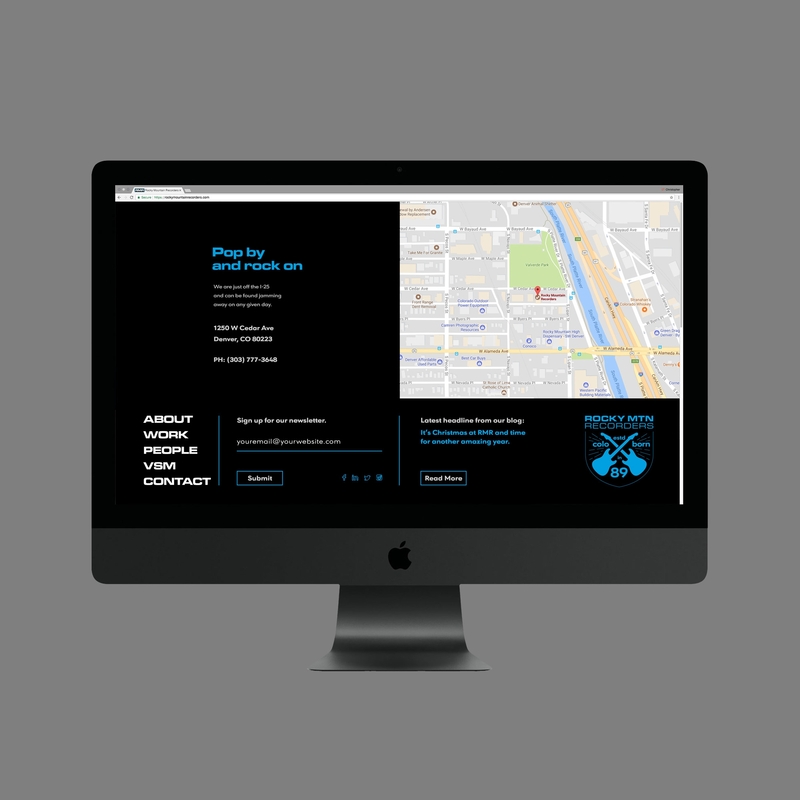 Strategic positioning and copywriting was also required as a part of the full rebrand.